Royal Philips showcased its latest digital imaging and advanced visualisation and quantification solutions at the 2018 European Congress of Radiology held recently in Vienna, Austria. 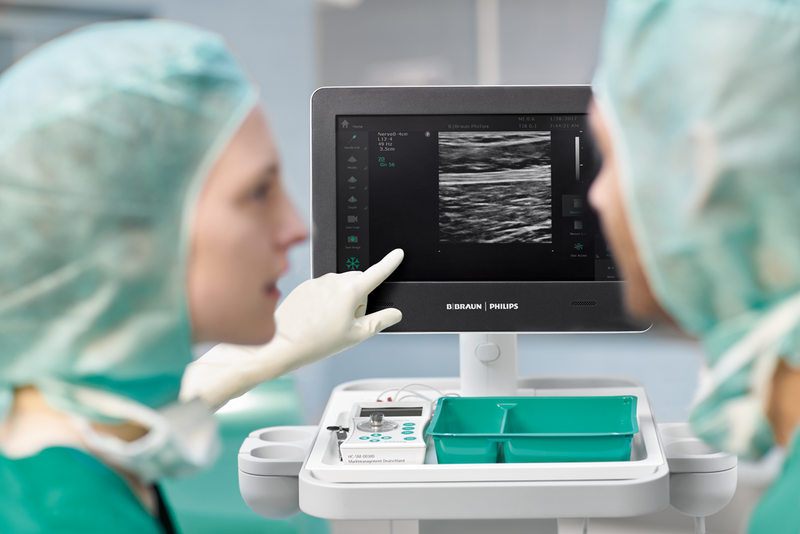 For the first time, Philips will demonstrate its newest MR solution, Ingenia Elition 3.0T, its smartest and most-patient-friendly MR platform ever. 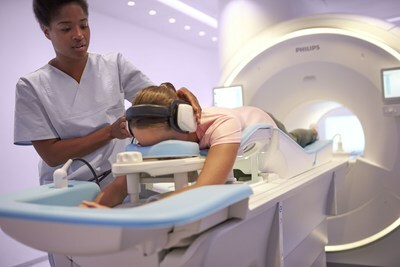 Ingenia Elition, when used with Philips Compressed SENSE acceleration technology, can help clinicians perform MRI exams up to 50% faster without sacrificing image quality. 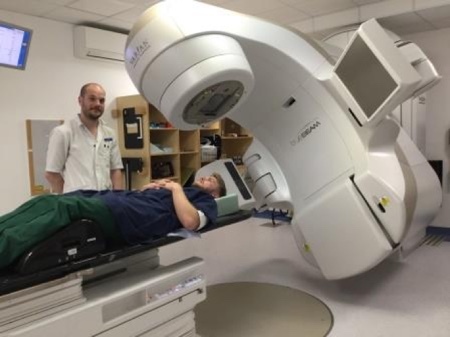 Utilising intuitive user interfaces, unique in-bore sensing technologies and advanced AI-driven analytics, radiologists can create bespoke planning, scanning and exam processing protocols that can then be automated for easy, quick, reference and redeployment. The Ingenia Elition is helping make the full MR workflow more efficient, cost effective, and consistent to offer both patients and staff increased diagnostic confidence. “Today’s health systems are constantly evolving as they adapt to new and increasing patient needs,” said Neil Mesher, chief executive of Philips UK and Ireland. 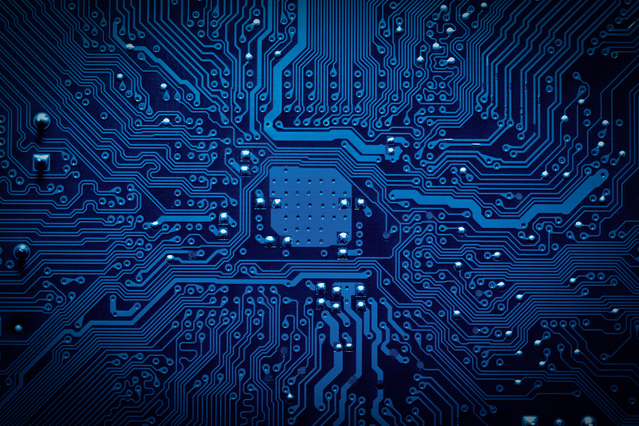 “Diagnostic imaging is at the core of many care pathways, with radiology departments facing growing pressure as demand for services increases year on year. To help address these challenges, Philips has created a solution that utilises innovative and sophisticated technology to provide faster and improved image capture and analysis, while at the same time simplifying the user interfaces and controls. The Ingenia Elition MR solution delivers patient-centric imaging from patient set-up to the final image. 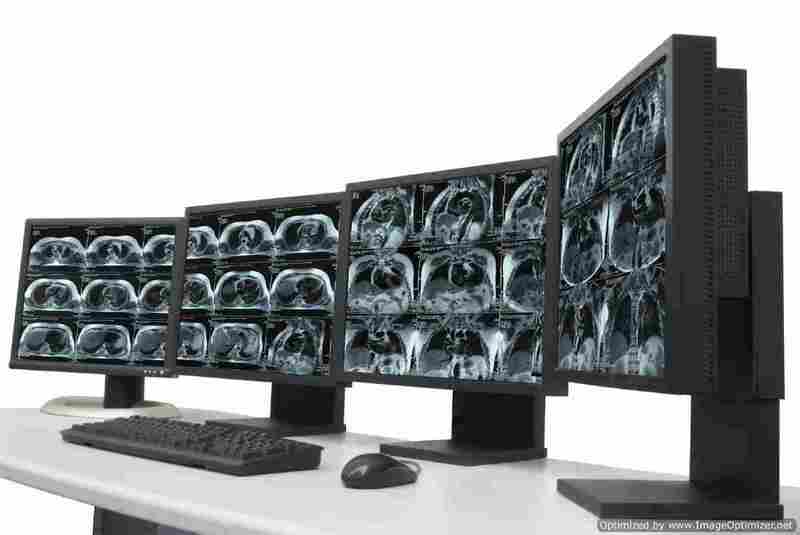 By uniting Philips’ unique dStream digital broadband technology with Compressed SENSE and 3D APT across its new digital MR portfolio, radiologists have the tools necessary to help solve challenging clinical situations, improve the patient experience, and set new directions for clinical research. New patient-sensing technology and AI-driven SmartExam analytics for automatic planning, scanning and processing of exams help improve the entire MR workflow, from image acquisition to reading preference. Ingenia Elition’s VitalScreen offers operators fully-guided patient setup with a newly-designed user interface for workflow optimisation; and VitalEye brings a unique patient sensing approach, enabling respiratory signal without any interaction from the operator. VitalEye technology and algorithms process over 200 body locations in parallel to intelligently extract signs of breathing – allowing exam set-up time to occur in less than a minute. Philips’ Ambient Experience and in-bore Connect solution offers an immersive audio-visual experience to calm patients and guide them through MR exams, further improving the patient experience. 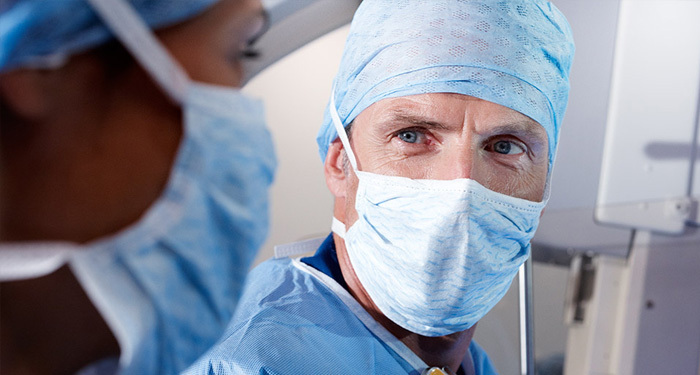 A study at Herlev Gentofte University Hospital in Denmark showed that the Ambient Experience in-bore Connect solution helped reduce the number of rescans by up to 70%, allowing radiologists to handle more patients per day. The unique combination of innovations that the new Ingenia Elition offers is improving the entire workflow from image acquisition to reading preferences. “Philips is committed to offering new intelligent solutions that help address the challenges radiologists face today,” said Robert Cascella, chief business leader for diagnosis and treatment at Royal Philips. 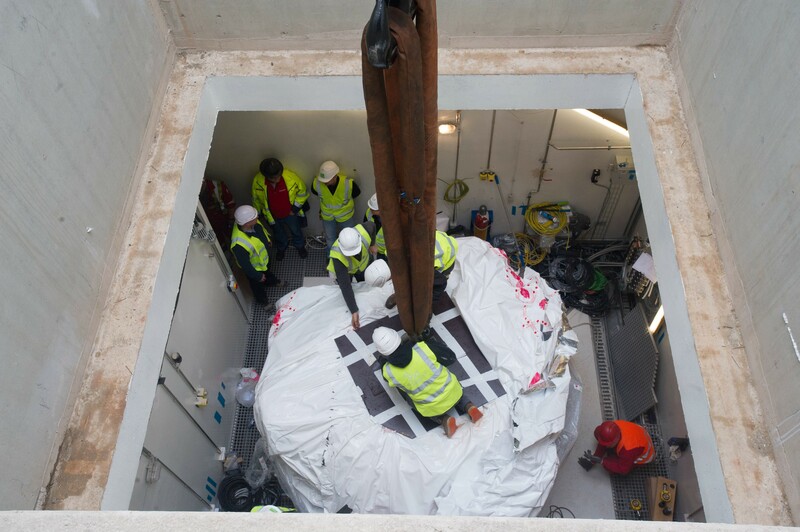 “Together with our clinical partners we continue to develop new and ground-breaking technologies that works seamlessly together and are designed to augment the radiologist’s expertise.